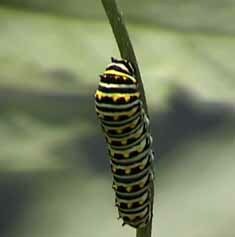 One way to examine things is to observe them and identify them. 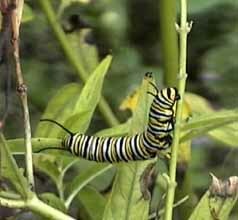 Click on the Monarch Caterpillar. ©2007 Cynthia O'Hora All rights reserved.